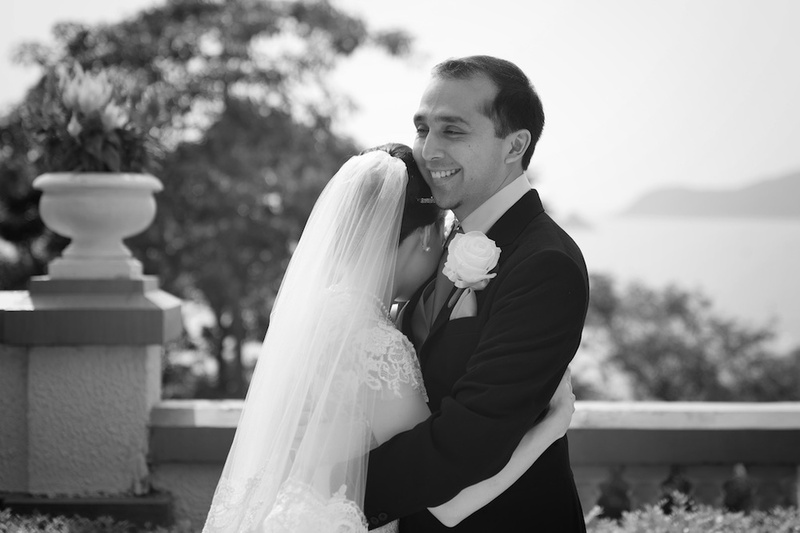 An intimate wedding at The Repulse Bay - one of Hong Kong’s classic wedding venues. 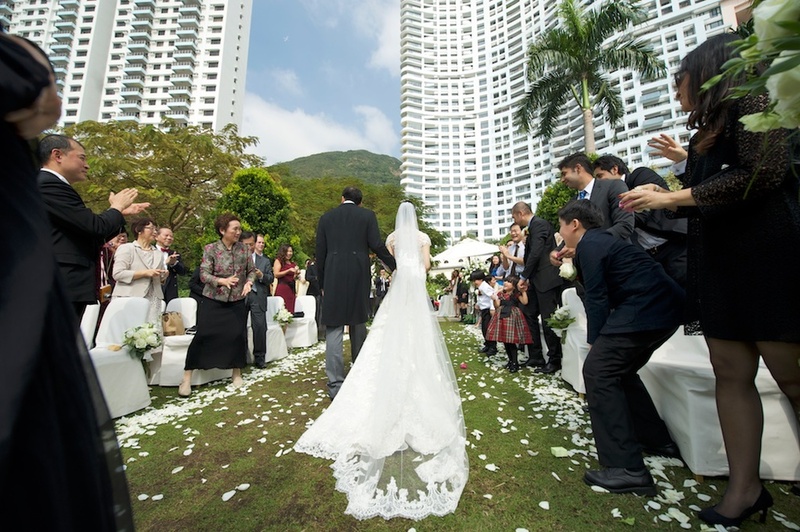 The outdoor ceremony took place on the lawn and lunch followed inside at the Verandah. 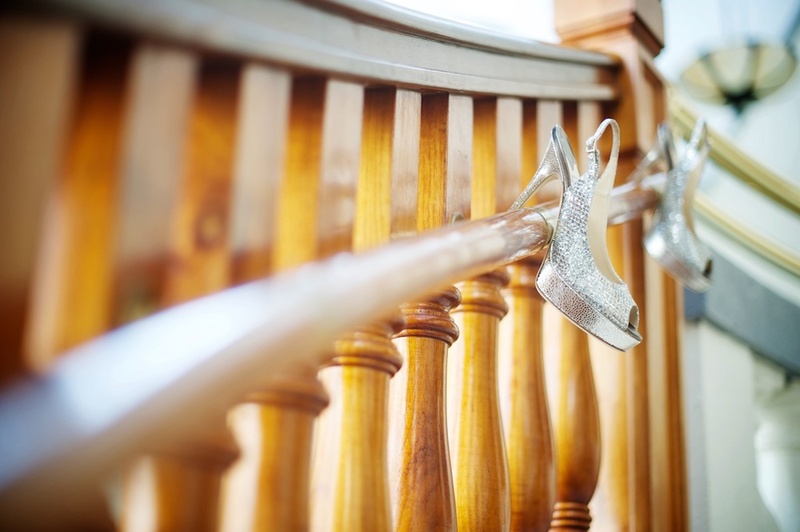 This was my first time photographing a Japanese couple and their appreciation for family and tradition epitomizes what I love about the Japanese culture.